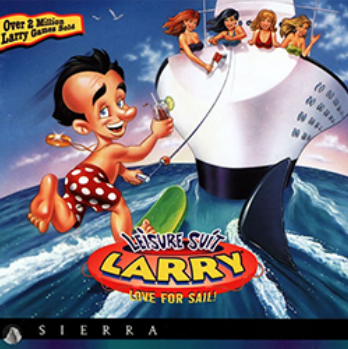 Leisure Suit Larry: Love for Sail was the sixth Leisure Suit Larry adventure game. In this game, Larry again finds himself on a cruise ship. He has to cheat to win a weekly contest held by Captain Thygh.